AkzoNobel shareholders voted in favor of all resolutions at the company's Extraordinary General Meeting. A special cash dividend of €1 billion and share buyback of €2.5 billion will be conducted following the capital repayment and share consolidation. This is in addition to €1 billion advance proceeds distributed by a special cash dividend paid on Dec. 7, 2017. A total of €6.5 billion will have been distributed to shareholders. 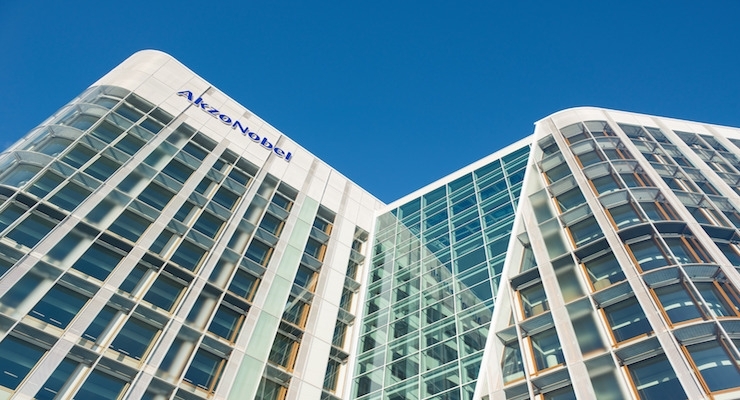 "The approval of our shareholders means we can continue delivering on the commitment to return the vast majority of net proceeds from the separation of the Specialty Chemicals business,” said Nils Andersen, chairman of AkzoNobel's Supervisory Board “AkzoNobel is now a focused paints and coatings company, well positioned to deliver significant returns to shareholders and create value for all stakeholders."